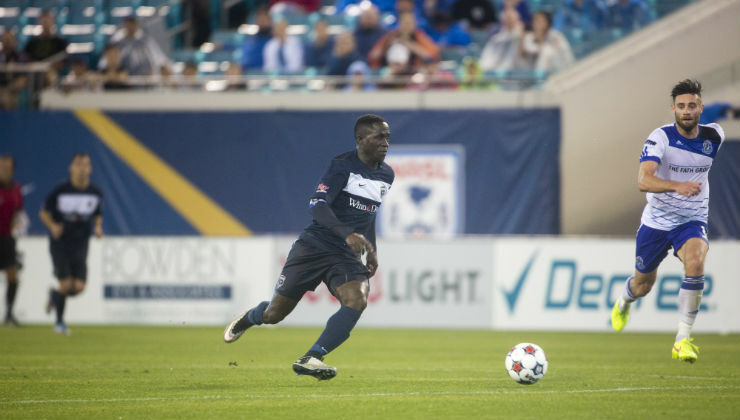 Jacksonville Armada Striker Alhassane Keita made history in several ways on a record-breaking night for the 2015 NASL expansion franchise. First, Keita became the Armada's first ever Captain earning the armband from Co-Head Coaches Guillermo Hoyos and Jose Villarreal. Second, Keita earned the Farah's Man of the Match making him the first ever to earn this Award. 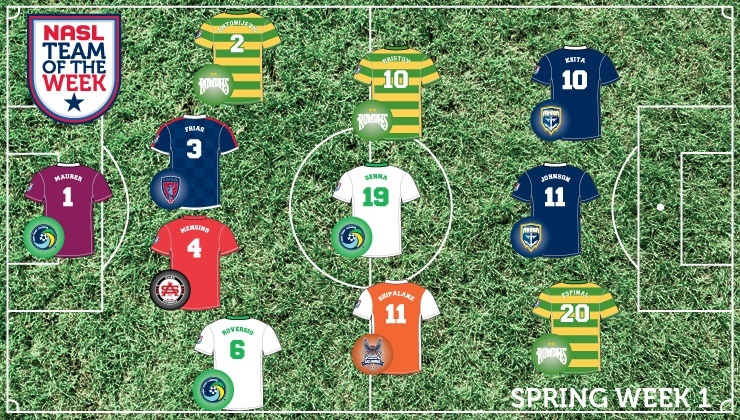 Third, he became the first Armada player (along with Jemal Johnson) to be named to the NASL Team of the Week (Spring 1). What makes these accolades even more special is that his strong performance was in front of an NASL modern-day record 16,164 fans at EverBank Field. "What can I say? I am very excited," forward Alhassane Keita said. "This was a historic game tonight. We showed to everybody that we are ready. It is not just today, we want to be like this throughout the season." Keita was a thorn in FC Edmonton's side throughout the match and finally broke through in the 34th minute after stripping FCE central defender Mallan Roberts. He then proceeded with a few touches, nutmegging Roberts and unleashing a shot that beat the outstretched hands of FC Edmonton's Goalkeeper Matt VanOekel. "This is a great start for Alhassane's Armada career," remarked SSM's President and Players' Agent Justin B. Stone. "Keita showed his abilities after breaking through against Major League Soccer's Philadelphia Union during pre-season where he probably should have had a hat-trick. There is a reason the NASL named him to Top 11 Players to Watch, and I expect him to continue to do well during the season." Adailton's first match after receiving his wife and son from Brazil was a special one. Not only was this the first time he played in front of his son, but the 31 year-old Brazilian earned Man of the Match, after scoring the game winning goal from a Harrison Shipp corner-kick and leading the defense to its first clean sheet of the season. Head Coach Frank Yallop praised the central defending pair of Adailton and Fire Captain Jeff Larentowicz after not allowing a shot on frame against the Philadelphia Union helping the side earn its first victory in 2015 with a 1-0 win. Adailton has received praise for his performances so far this season, as he was brought in by Head Coach Frank Yallop and his staff to solidify the backline after a dismal 2014 performance. 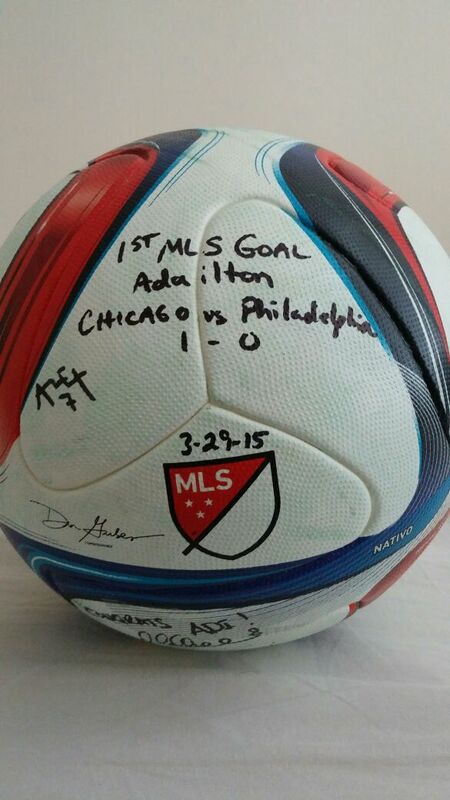 "I am so happy for Adailton to welcome his family to the United States by scoring a goal for them and to help the Chicago Fire earn its first clean sheet," praised SSM's President and Players' Agent Justin B. Stone. "This is a sign that Adailton is adapting to Major League Soccer, and I expect him and the Fire defense to get stronger as the season progresses." Check out Adailton's Post-Game Interview as well as Match Highlights below. Congrats again to Adailton! 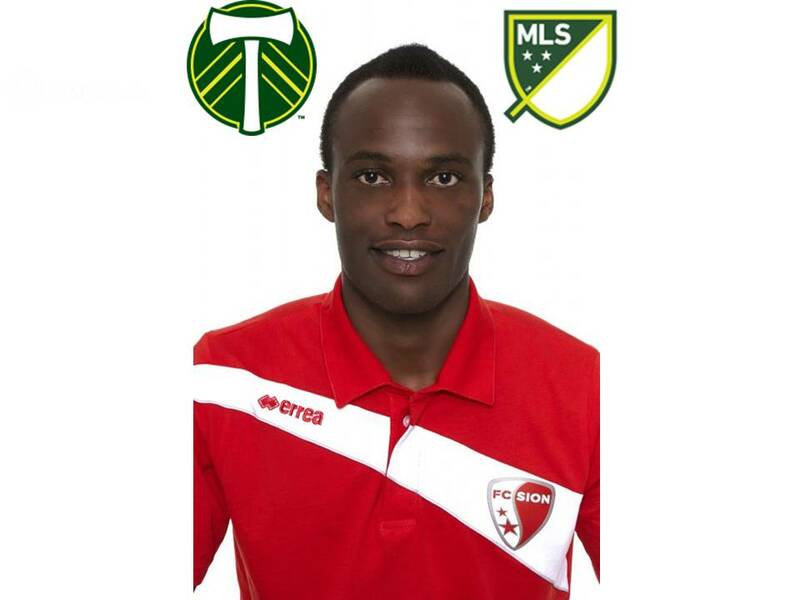 Stone Sports Management, LLC ("SSM") is pleased to announce that Ghana International Ishmael Yartey has signed with Major League Soccer and the Portland Timbers on loan from Swiss Super League FC Sion. The Short-Term Loan is until June 30, 2015 with an undisclosed purchase option. The 25 year-old Accra native is expected to provide Timbers Head Coach Caleb Porter an additional left side attacking Winger option in his traditional 4-3-3 system. 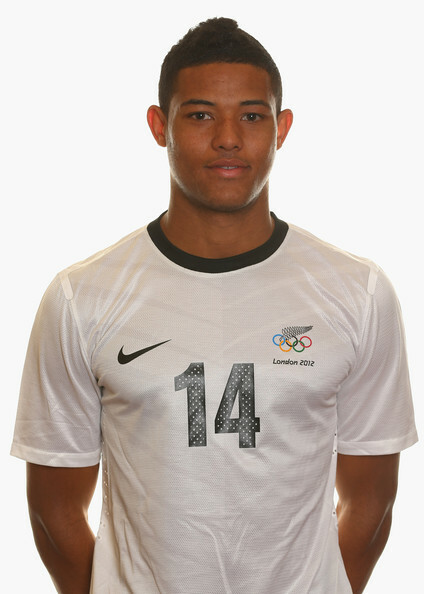 Yartey's versatility will also provide the Timbers with a Striker or central Attacking Midfielder option. Yartey will arrive in Portland as soon as his P1-Visa is processed. 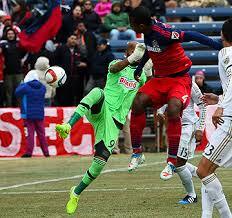 "I am excited to join the Portland Timbers and to play in Major League Soccer," remarks Ishmael Yartey. I had already paid attention to MLS as have had many friends and ex-teammates play in the league. When the Timbers approached me with this opportunity, I consulted with them and each told me that the Timbers are one of the better organizations in MLS and that their fans are the best and most passionate. After doing more research on the club and city, and most importantly after speaking with Coach Porter about his system and philosophy, I had the desire to make this move to MLS." The Timbers go on the road this weekend against their Cascadia rivals Vancouver Whitecaps after drawing their first three matches, including two 0-0 matches. Portland currently sits in 7th place in the Western Conference with 3 points. "I have already watched the first three matches and can see that Providence Park provides an inspiring atmosphere," reflected Yartey. I eagerly wait to join my teammates and begin working hard to get the chance to show my abilities in front of the Timbers Army and help the club gain points towards the goal of winning the Supporters Shield." Yartey's performances with the Ghana U-17 National Team, including the 2007 World Cup in South Korea where he played in all matches, scoring a goal against Colombia and helped Ghana to a 4th place finish, sparked interest from Portuguese giants Sporting Lisbon and Benfica. While in Lisbon with Sporting, Benfica upped its loan bid to Yartey’s local Ghanaian side Gamba All Blacks, and after one season, Benfica purchased Yartey outright and signed him to a 4-year contract, joining other talented wingers Benfica brought in from the 2007 U-20 World Cup including current Real Madrid and Portuguese International Fábio Coentrão, United States International Freddy Adu as well as Manchester United and Argentine International Angel Di Maria. With the above mentioned players as well as Seville’s Jose Antonio Reyes as an established winger, Benfical would loan Yartey within Portugal to SC Beira Mar (2009/2010) and CD Fatima (2010/2011) as well as to Swiss Super League club Servette (2011/2012). He had his most successful season at Servette scoring 9 Goals and providing 2 Assists in 34 matches between league and cup play. In response, Ghana called Yartey into the Black Stars for the first time in May 2012 to complete against Lesotho and Zambia in the 2014 World Cup Qualifiers. 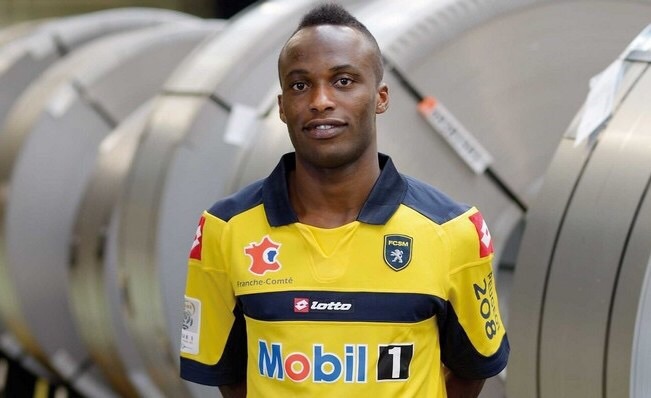 Ligue 1 side Sochaux noticed Yartey's strong performances with Servette, and on July 22, 2012 signed Yartey to his second four-year contract, after agreeing with Benfica on a 2.5 Million Euro transfer fee preventing other European suitors such as Lille, Marseille, AZ Alkmaar and Borussia Monchengladbach from signing him. "I am excited to start this incredible journey with Bharat FC," remarks Omar Jarun. "Bharat FC's staff and organization have been extremely professional throughout the signing process. This will be my third continent to play professionally and after having palyed in Asia with the Palestine National Team, I cannot wait to be apart of the incredible growth in Indian football." 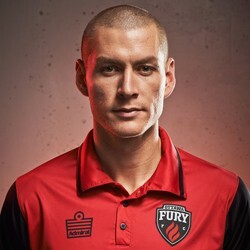 The signing comes on the same day as Jarun and his former club, Ottawa Fury FC, agreed to mutually part ways. "I want to thank Ottawa Fury FC for having me part of the club's foundation. My wife and I enjoyed living in Ottawa and being a part of the community. I will continue to remain in touch with my teammates, the front office and the coaching staff and wish everyone well for the upcoming season and beyond." "This is a great opportunity for Omar and applaud his commitment to his profession by taking this opportunity with an open mind and to make his mark as the first Palestine to play in India," reflected SSM's President and Players' Agent Justin B. Stone. "And to do so traveling half way across the world without his family is noble. Omar is focused on helping Bharat FC with its remaining games, and I want to thank Ottawa Fury FC, especially Coach Marc Dos Santos for his assistance in helping make this transfer happen." Stone Sports Management, LLC (“SSM”) is pleased to announce that Finnish Striker Juho Mäkelä has signed for Veikausliiga club Vassan Palloseura ("VPS") for the 2015 Season. The two-time league scoring champion comes to Vaasa after playing for three clubs in 2014. Mäkelä started 2014 with Swiss Super League club St. Gallen before signing with IFK Mariehamn just before the Finnish transfer window deadline. He would later sign in summer 2014 with eventual second place finishers and Veikausliiga debutants SJK. VPS was in need of a Striker after last season's club scoring leader Steven Morissey went down with a long-term knee injury during pre-season. Head Coach Olli Huttenen quickly showed interest and a deal was soon reached. This will be Mäkelä's first season since 2012 to have a proper pre-season before starting league play after signing during the winter transfer period with Bundesliga 2 side Sandhausen SV in January 2013 and with St. Gallen in October 2013. "I am really happy for Juho because VPS is a great fit, and I expect that with a full month of preparation to acclimate to his new teammates before the 2015 Veikausliiga season will yield positive results for Juho on the field," says SSM’s President and Players’ Agent Justin Stone. “This is a very important season for Juho and want to wish him well on and off the field as he starts his VPS career." Finnish media had prematurely reported that Mäkelä signed last week. He played in his first match last weekend against HIFK in the Cup. "I am really excited to move to Vaasa and happy to become a VPS player. I cannot wait to get the Veikausliiga season started!" exclaimed a joyous Mäkelä. SSM would like to congratulate Juho and thank Sami Salonen for his assistance and cooperation in this signing. Click HERE to see VPS upcoming League schedule and make sure to follow Juho on Twitter @juhomakela. 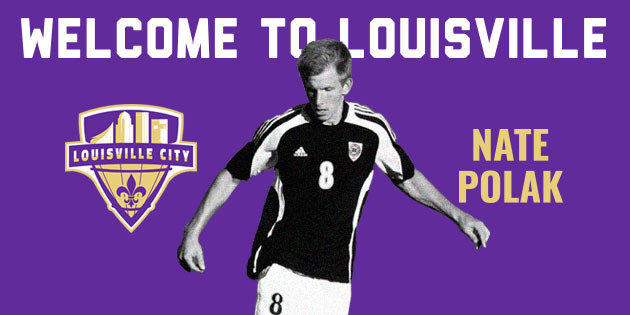 Stone Sports Management, LLC (“SSM”) is happy to announce that Nebraska native Nate Polak has signed with 2015 USL Expansion Franchise Louisville City FC for the 2015 season. The 25 year-old Striker signed today as a Free Agent after impressing during pre-season and will add to first year head coach James O'Connor's attack in a 4-3-3 system. Polak had previously spent the last three seasons with Minnesota United FC where he helped the club win the 2012 NASL Championship, 2014 NASL Spring Championship and the 2014 NASL Regular Season title. "Nate has been in camp with us since last month and he's been impressive during this time," Louisville City FC Head Coach James O'Connor said. "With his goal-scoring ability and his past accomplishments, we are confident Nate will make an immediate impact with the squad." After a standout career at Hastings College earning All-American Honors as well as winning the NAIA Championship, the New York Red Bulls selected Polak during the MLS Supplemental Draft. An off-field injury set him back and he was unable to participate in the pre-season and would ultimate sign with the Minnesota Stars FC. He scored his first professional goal against the Puerto Rico Islanders which helped the club secure a playoff birth and ultimately winning the title. "This is a great move for Nate to be a part of an inaugural seasion in Louisville and to continue his development under James O'Connor," remarked SSM’s President and Players’ Agent Justin B. Stone. “Nate was behind some talented strikers in Minnesota on the depth chart, and I am confident that with a new slate in Louisville, he will be primed for his best professional season yet." SSM would like to congratulate Nate on his signing and wish him the best in his transition to Kentucky. 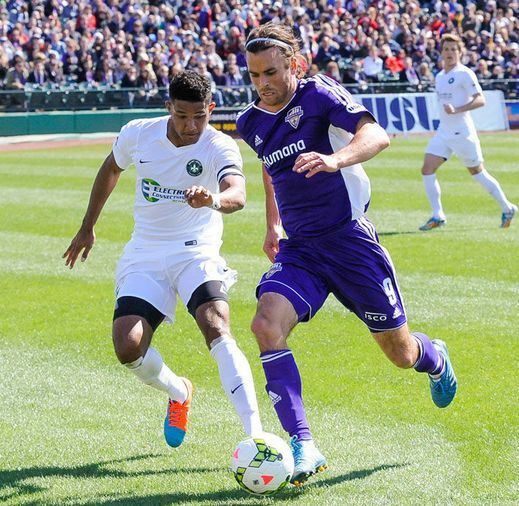 Click HERE to see Louisville City FC's schedule and follow Nate on Twitter @PolakHWHL to follow his progress during the season.